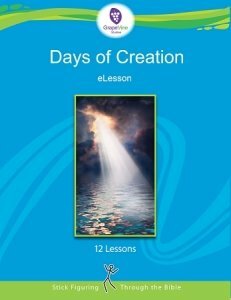 What did God create on the third day of the Creation week? 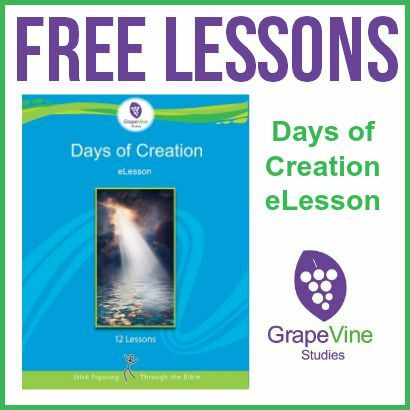 This fun elesson is an interactive way to teacher your students what God did on each day of the Creation week. 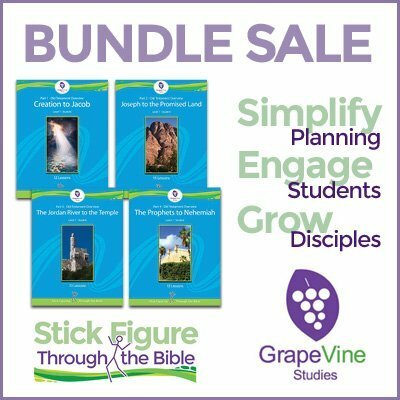 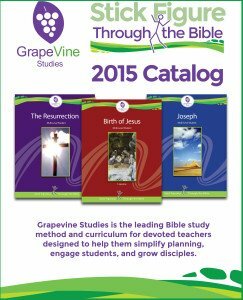 To see the entire Grapevine Studies catalog, just click on the graphic below.